What Does Taylor Swift's Universal Deal Mean for Her and Other Artists? 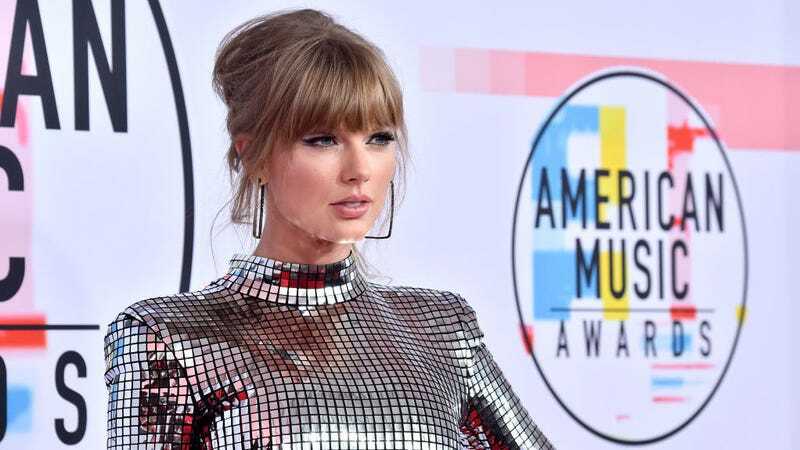 Taylor Swift, who’s been signed to Big Machine Records since she was a teenager, has left the label for Republic Records and Universal Music Group. The new deal comes with a special stipulation about Spotify. In an Instagram memo posted on Monday, Swift confirmed that the deal means she’ll get to own all her master recordings, a source of reported contention in her negotiations with Big Machine, whose execs were working hard to keep her. As part of my new contract with Universal Music Group, I asked that any sale of their Spotify shares result in a distribution of money to their artists, non-recoupable. They have generously agreed to this, at what they believe will be much better terms than paid out previously by other major labels. She added that she sees this move as a positive change for creators. Swift hasn’t been quiet about the fact that she has serious issues with how little streaming services pay artists—in 2014, she wrote an op-ed for The Wall Street Journal touching on the issue and pulled her music from Spotify that same year. While artists like Swift undoubtedly make the most money from Spotify, it’s worth repeating that Spotify pays around $0.006 to $0.0084 per stream to the holder of who owns the music rights. The holder can be the label, the producers, the artists, etc. The more you give Spotify your money, rather than individual artists, the more those artists lose. Duh! So what does Swift’s contract negotiation mean? Basically, Universal has a 3.5% share in Spotify. Swift has requested that when Universal sells those shares, the label should pay that money to artists, even if the artist has un-recouped earnings (in other words, even though the artist owes the label, they would still get the share money). It’s a move that would echo what Sony just did with its artists when it sold Spotify shares—which handed out $750 million across thousands of artists and songs—though Swift’s post seems to suggest the terms will be even better than what Sony did. Granted, Universal did already confirm publicly in March that they would share the Spotify money when they sold shares, but Swift has hammered down the fact that payouts will be non-recoupable. Since we don’t know the details of Universal’s deal (you can read the nitty gritty of how Sony divided their shares up here at Music World Business), it’s hard to know exactly how it will impact artists. I still give Swift kudos for even talking about these issues so publicly and so loudly. You often see indie musicians talking more about the insane lack of pay for artists (and an overall drop in the literal monetary value of music) rather than pop stars as famous and wealthy as she is.